Sellers - Inventory is way down and we need more listings, so this is a great time to get your property on the market. Do you have questions about getting your property ready? Fresh paint is your best friend, and neutral colors are a safe bet. Buyers - If you're a Maui resident you might be interested in the workforce housing being offered by lottery in Waikapu. I have more details and the application packet if you're interested. 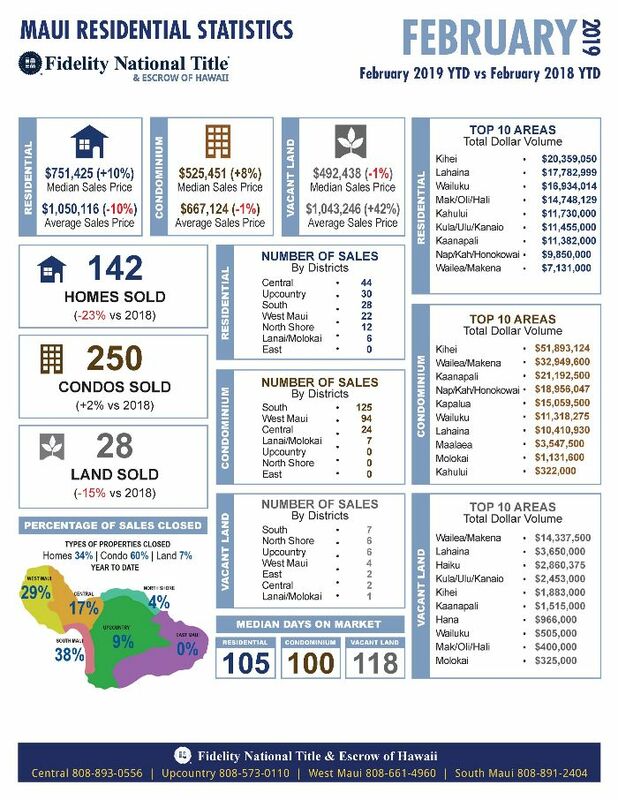 For an extensive report of Maui real estate, please be sure to click HERE. P.S. What kind of funds do you need to close the sale? Click HERE for a full explanation. 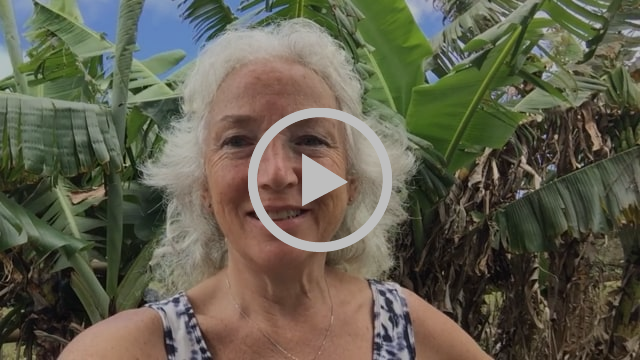 So many owners, investors and prospects like to compare what's happening on the different areas on Maui. Please click below the areas that you may want to learn more on. 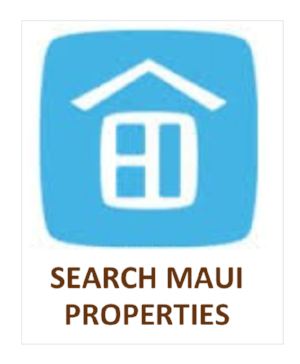 Click HERE to obtain a different area on Maui. Casting Call For HGTV's Hawaii Life! 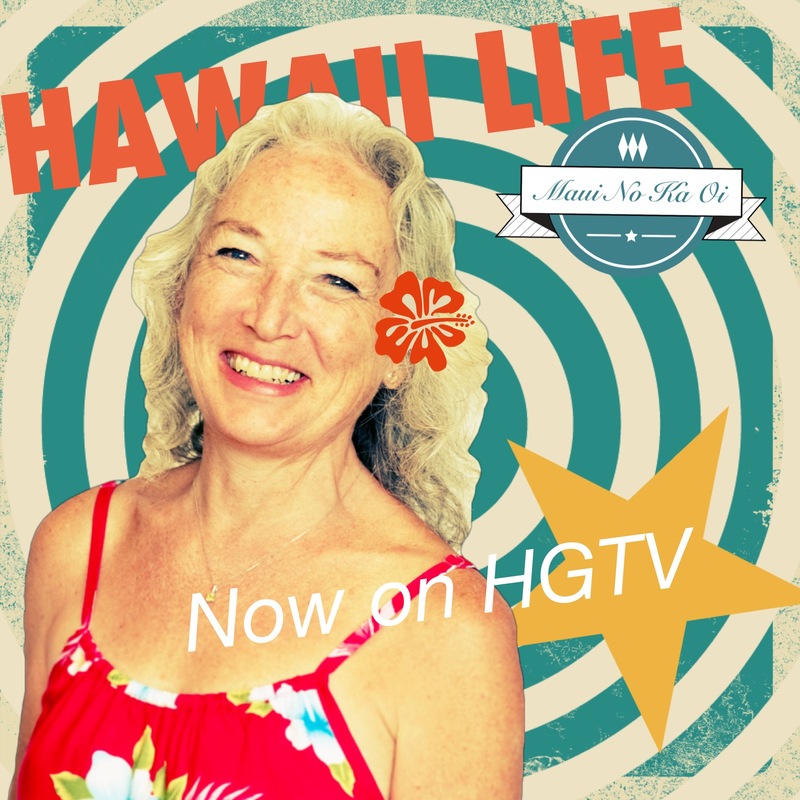 What's It Like For You to Film An Episode of Hawaii Life for HGTV?